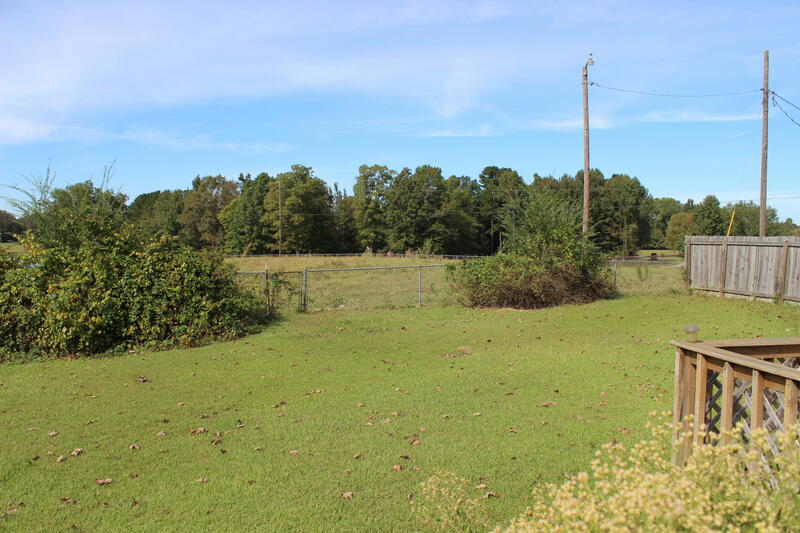 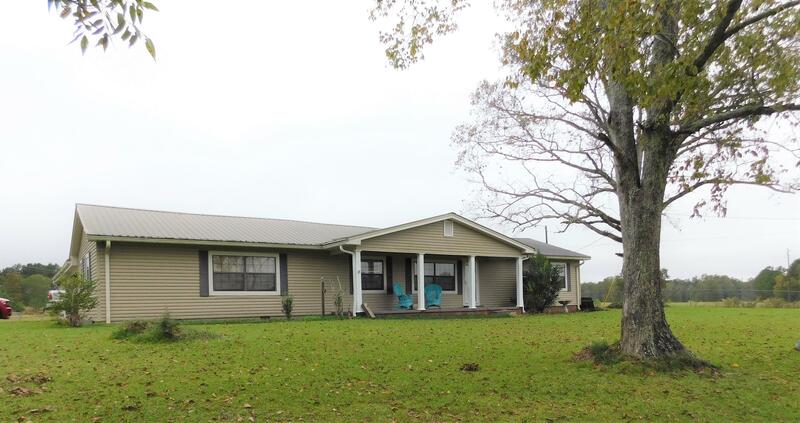 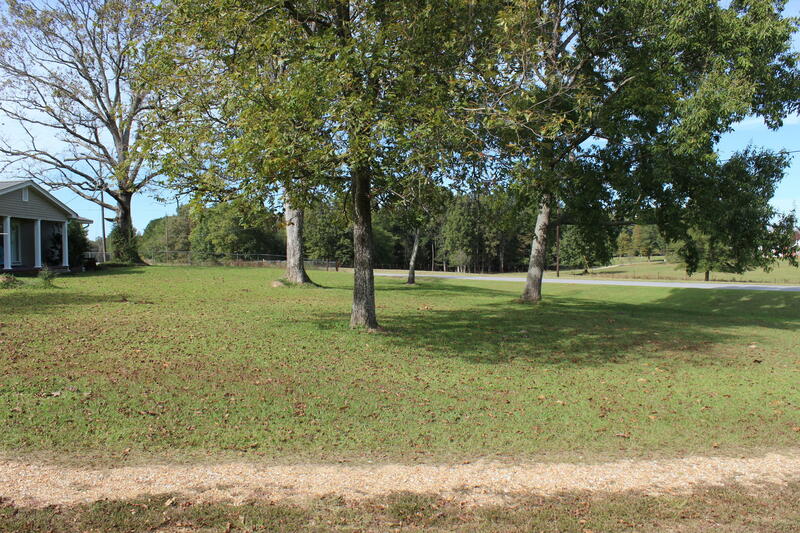 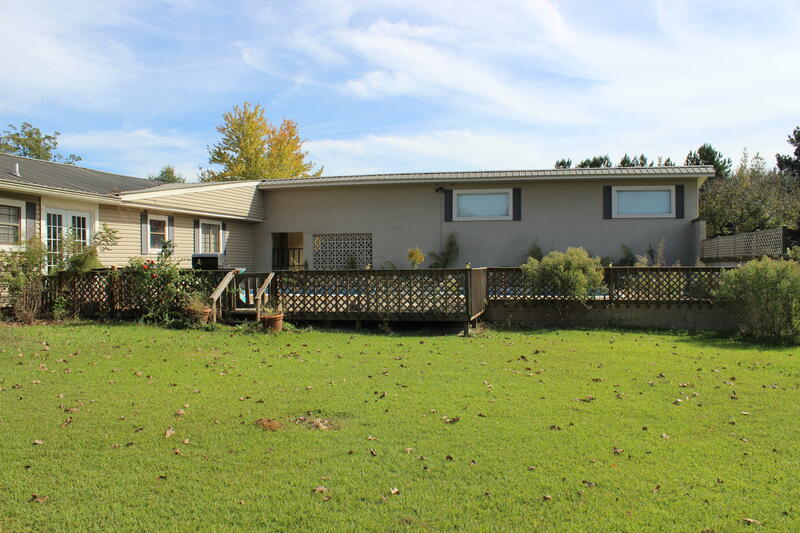 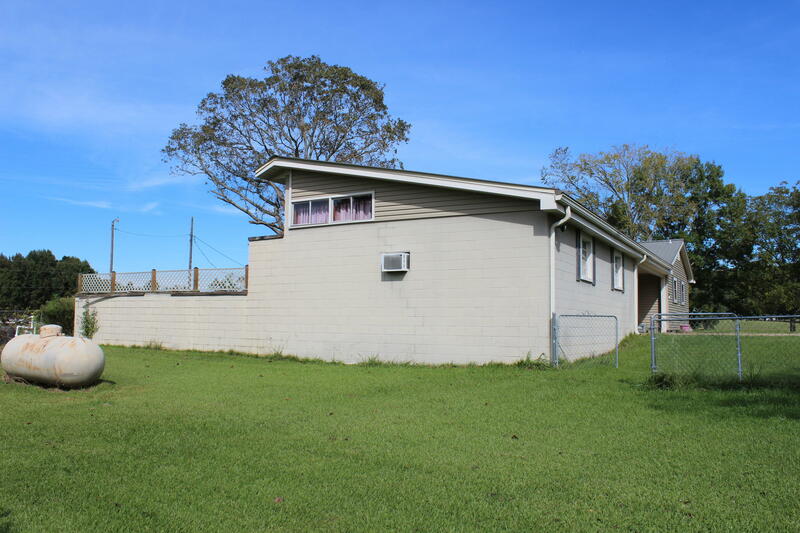 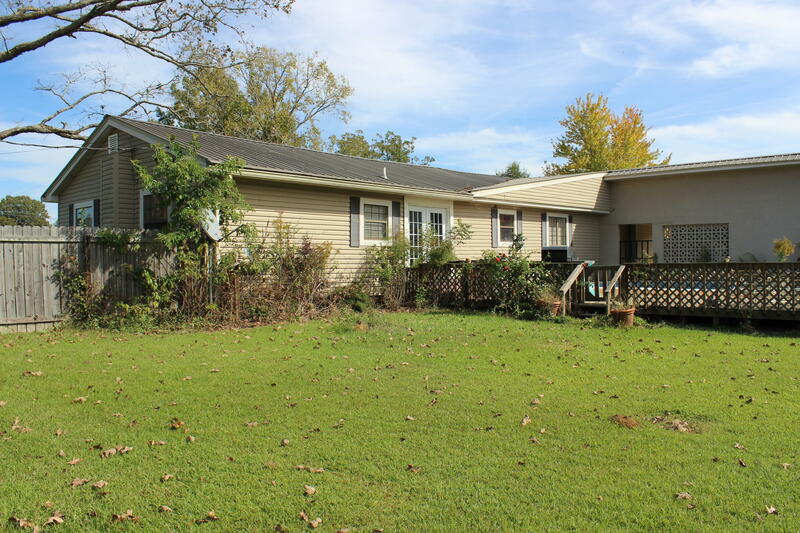 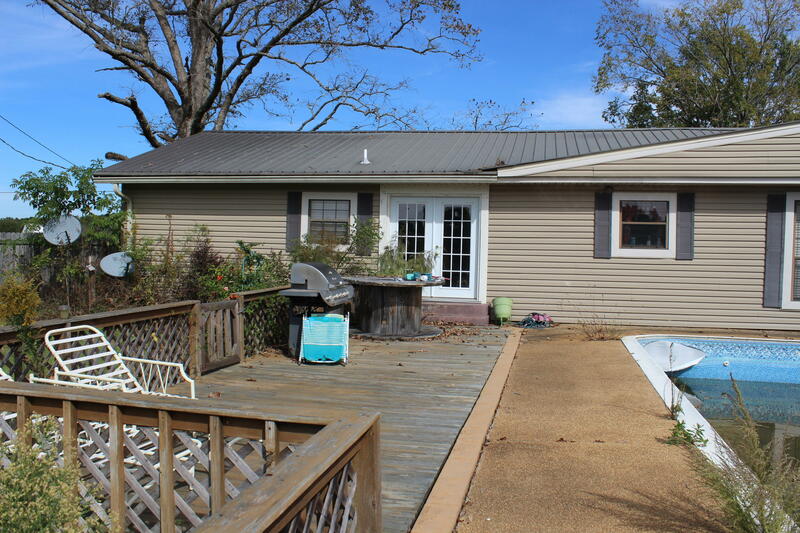 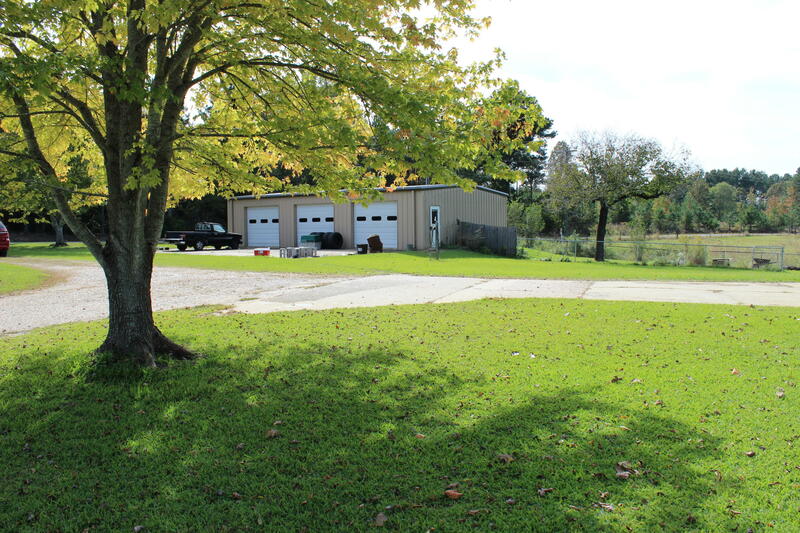 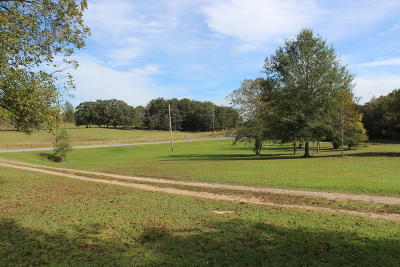 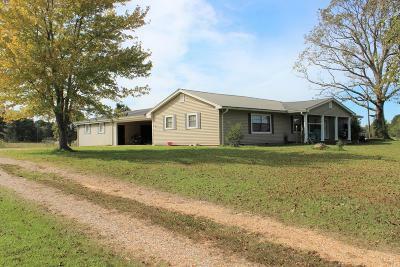 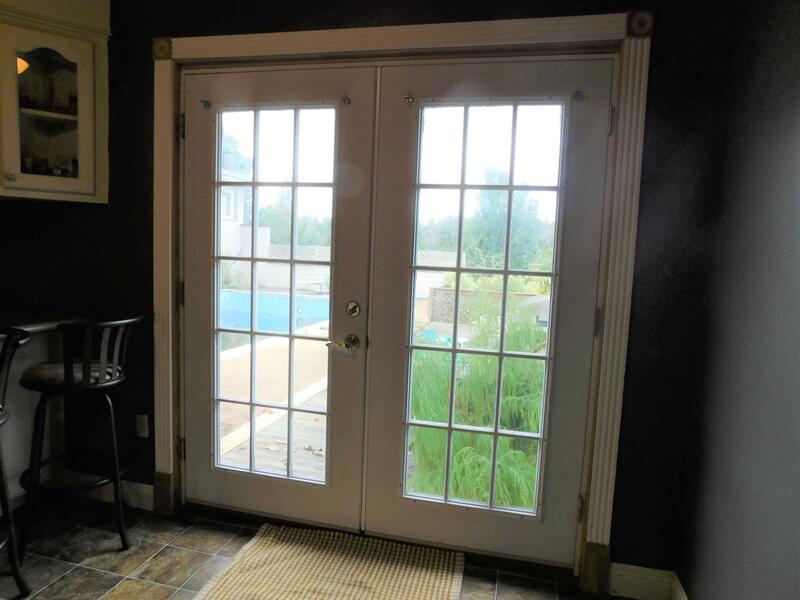 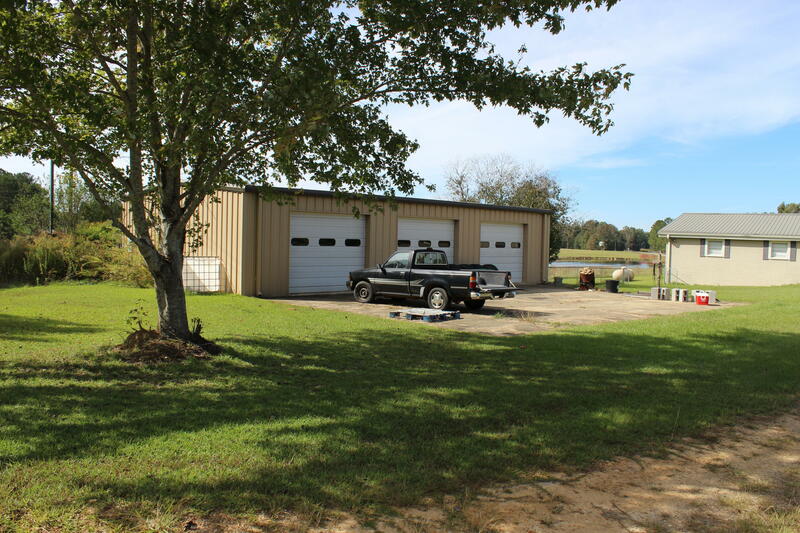 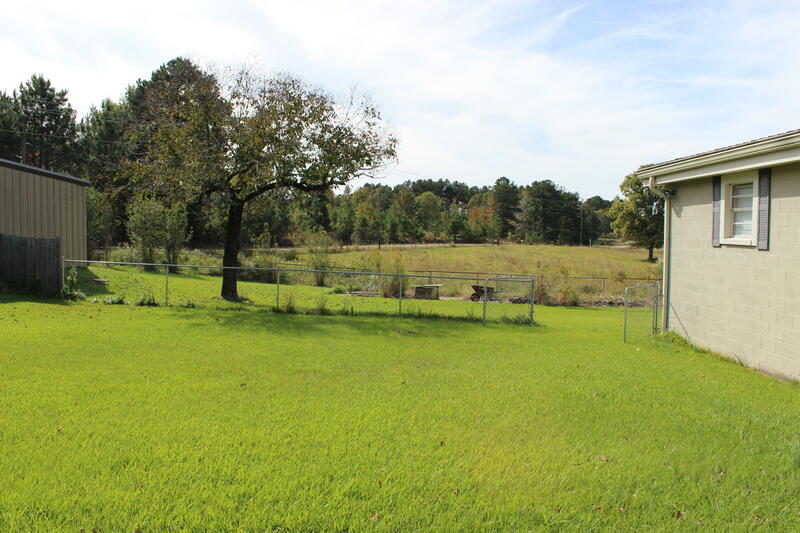 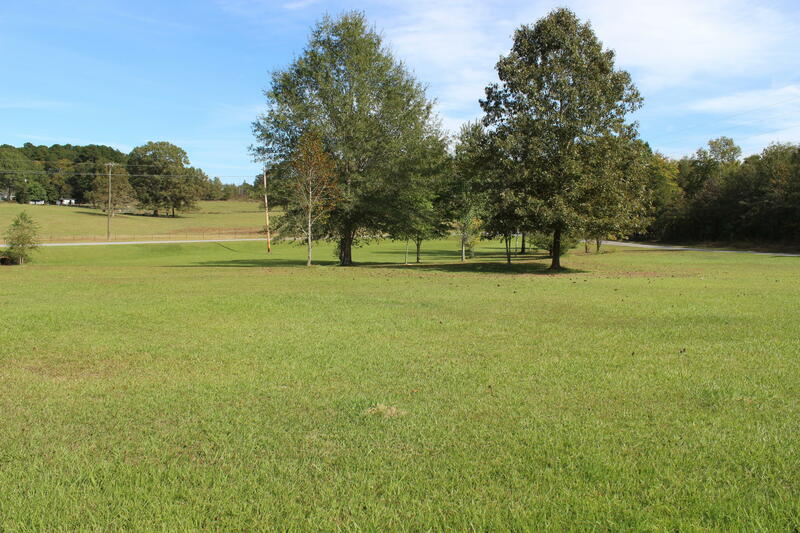 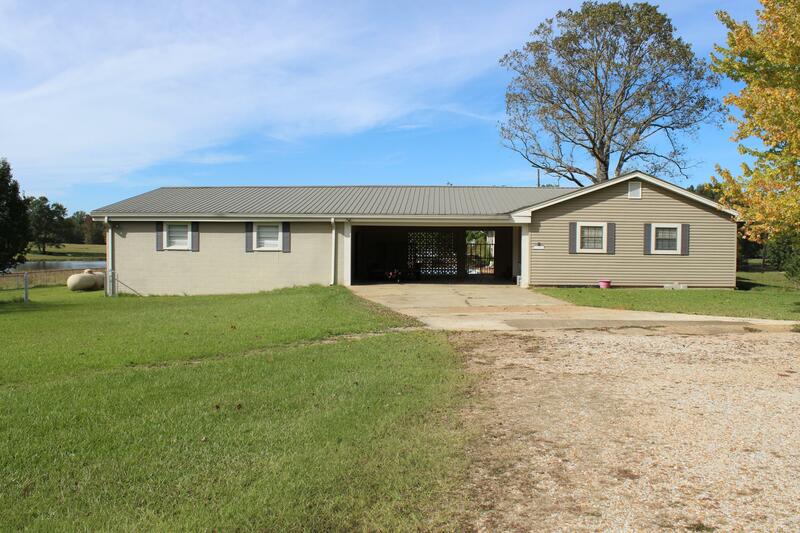 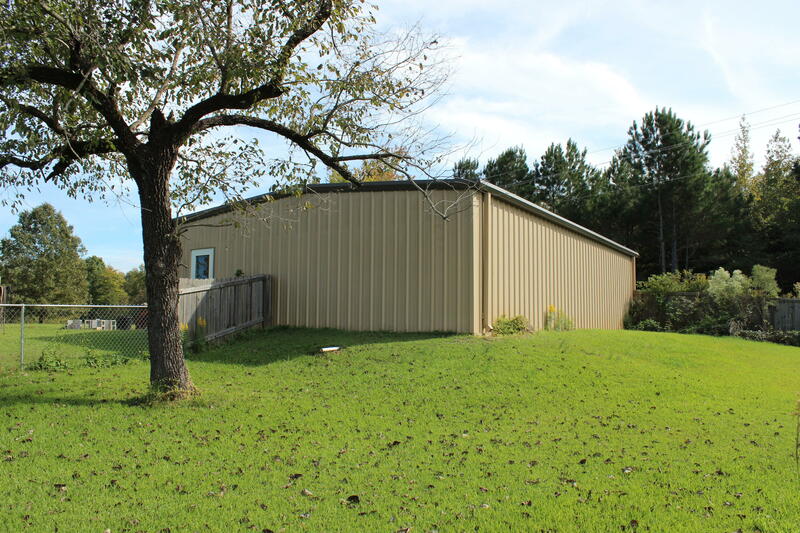 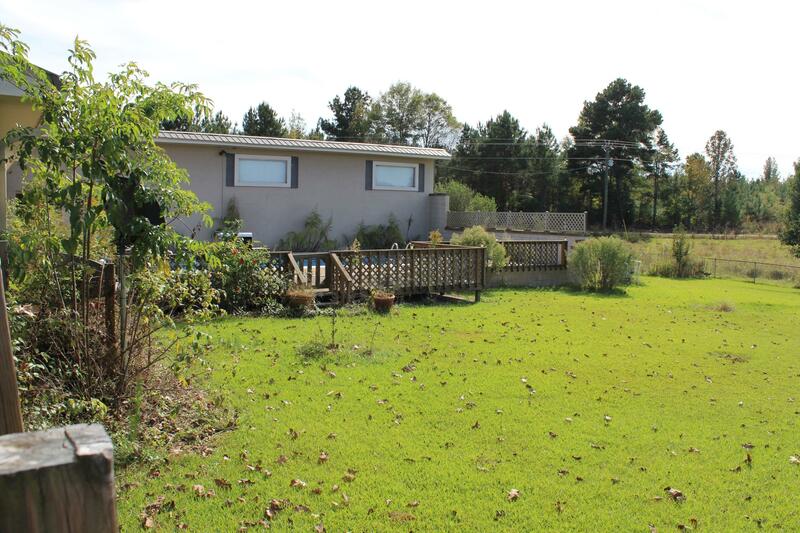 Sprawling home on 2 acres (with man cave off the carport) and 3 bay shop! 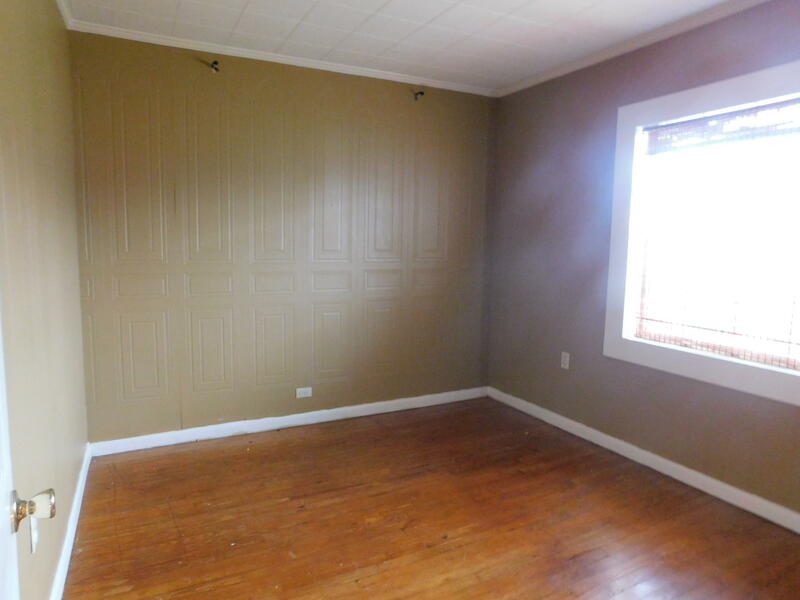 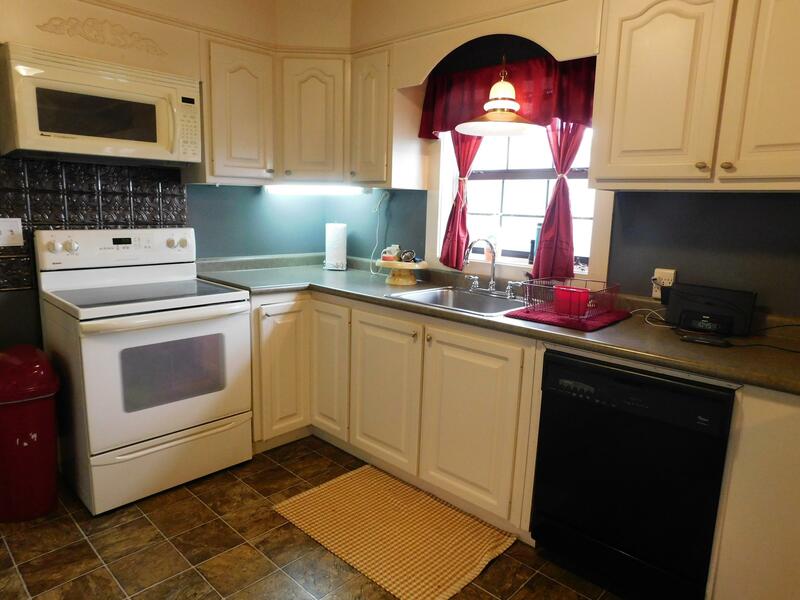 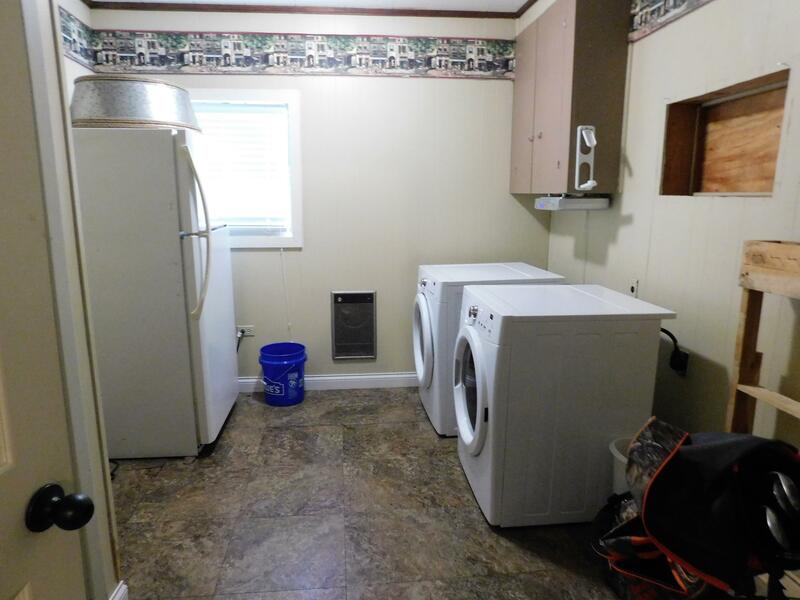 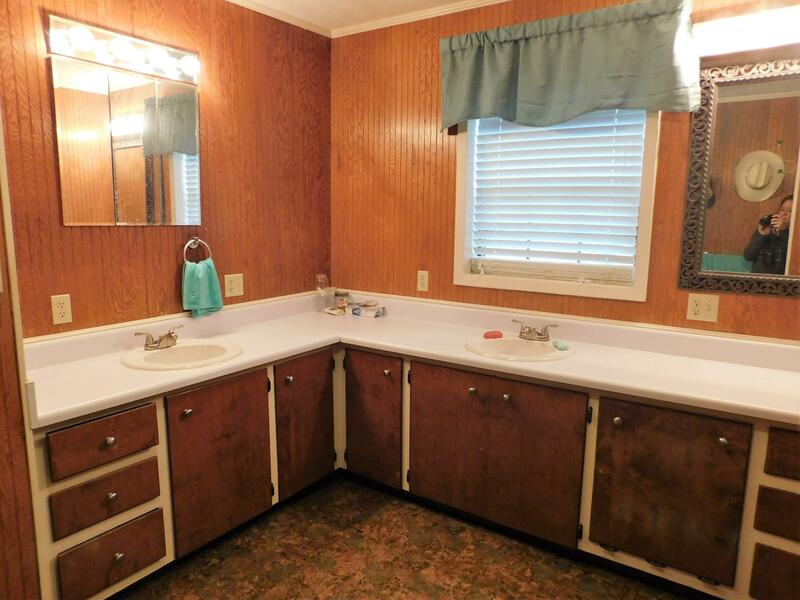 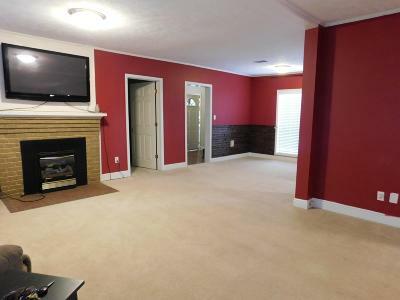 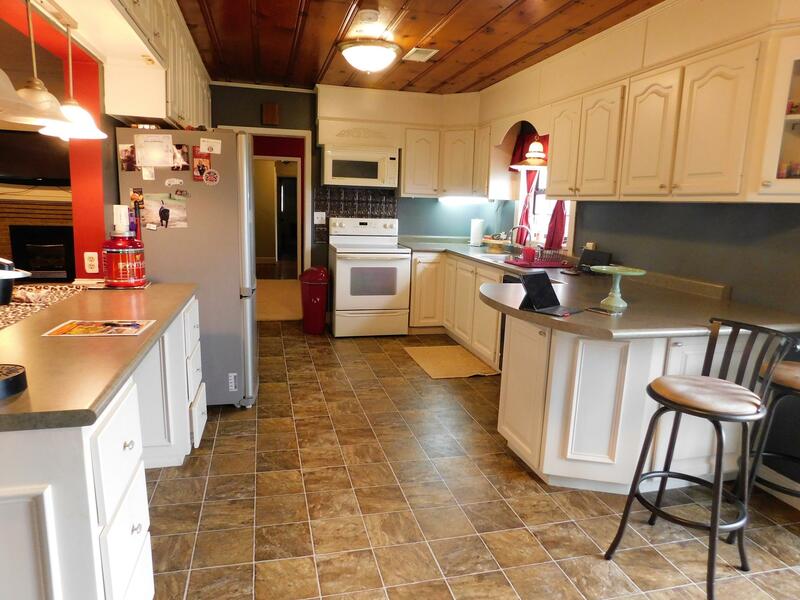 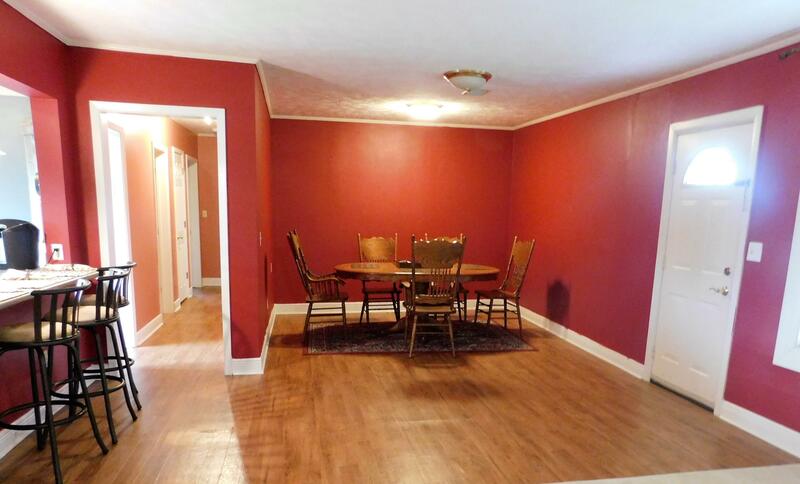 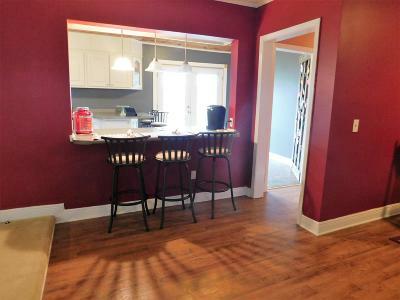 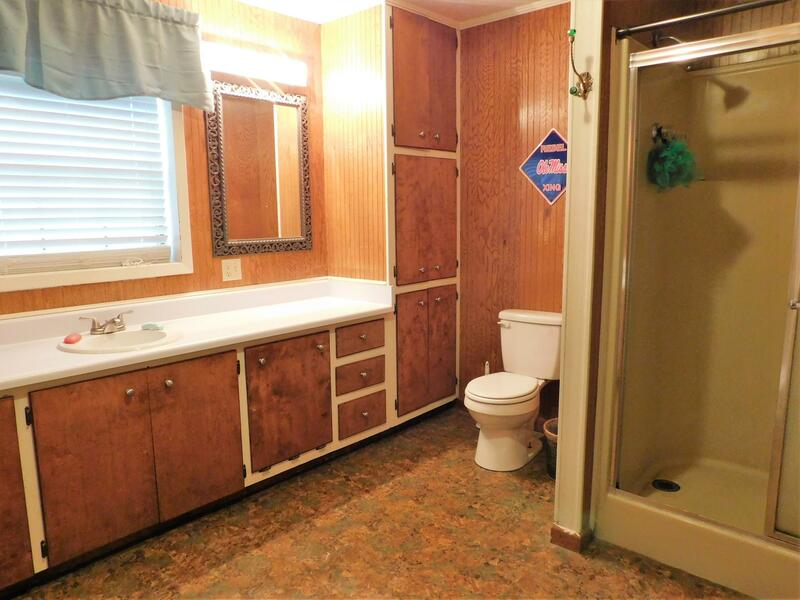 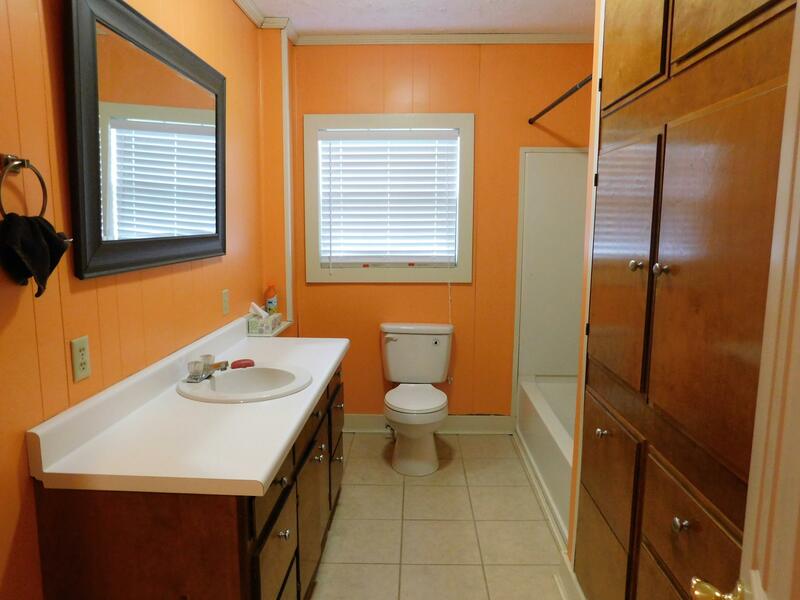 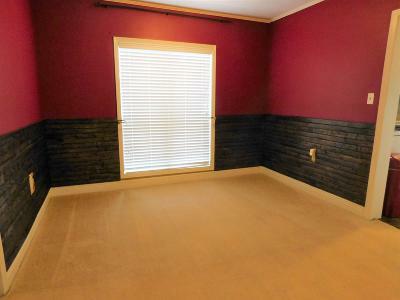 Kitchen comes with all appliances and has a great bar area and a beautiful knotted pine ceiling. 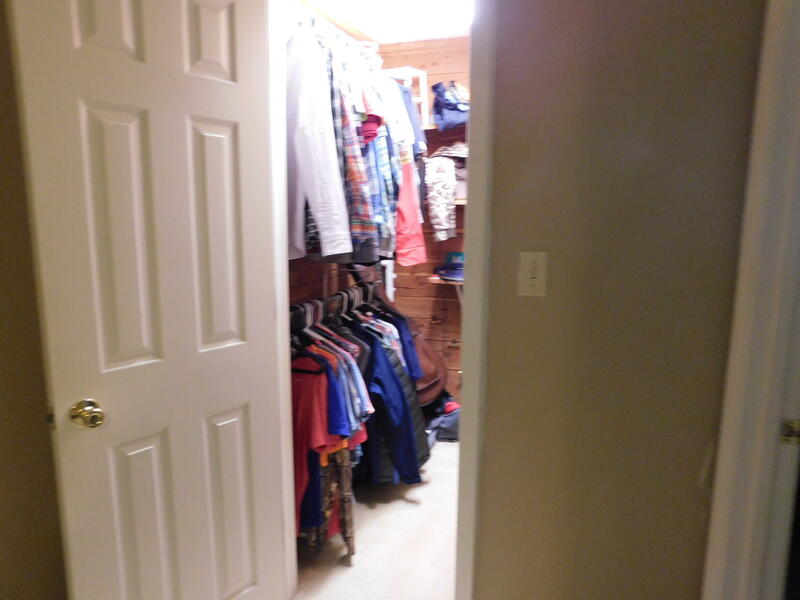 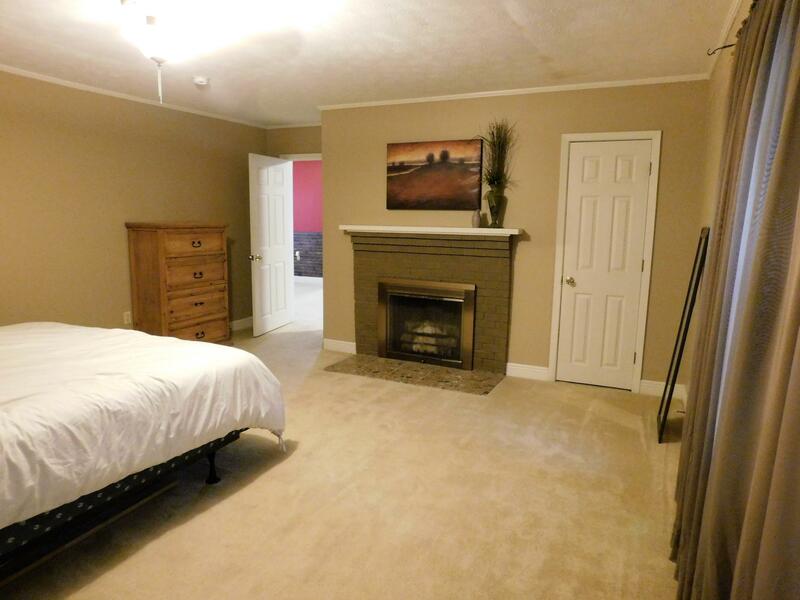 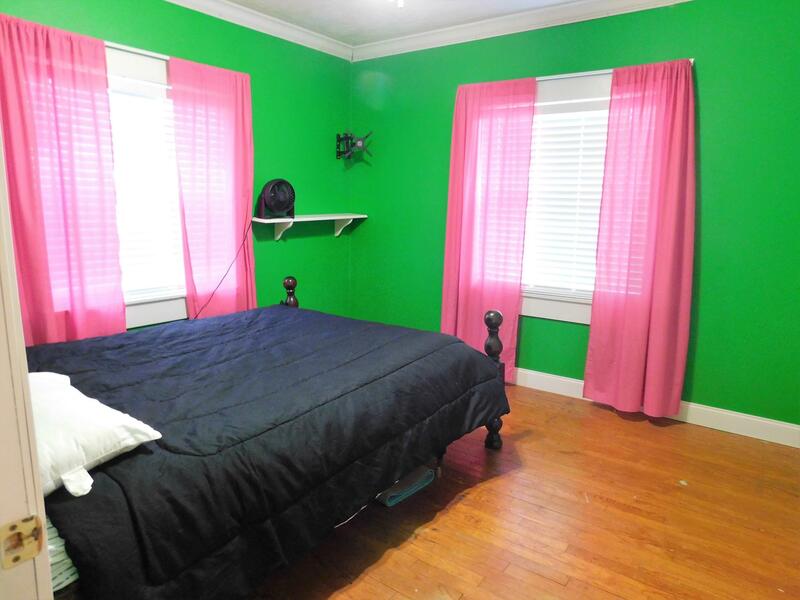 The master bedroom is spacious with a walk in closet and the master bath has his and her sinks and plenty of room to get ready! 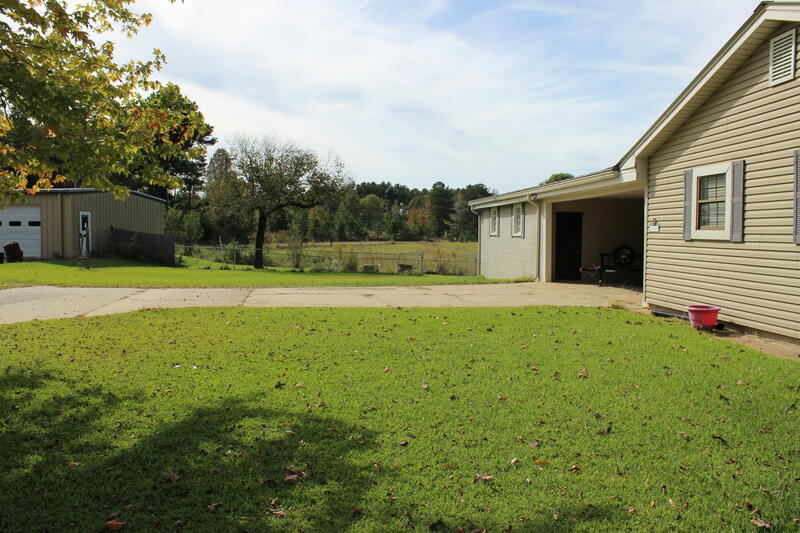 Outside is the pool area and man cave right off the carport. 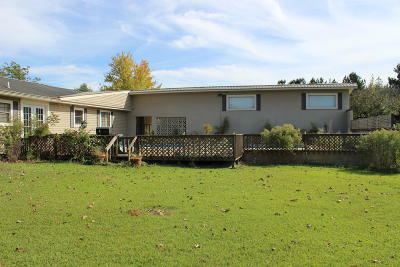 The pool needs a new pump and some liner work. The man cave area has a projector screen and would be perfect for any get togethers! 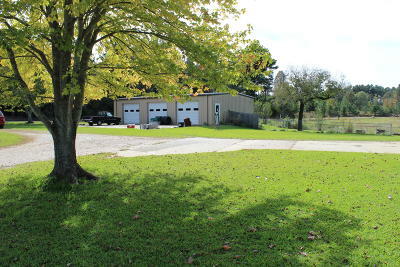 There's a fenced in area for animals, and the 3 bay shop with electricity is every man's dream.